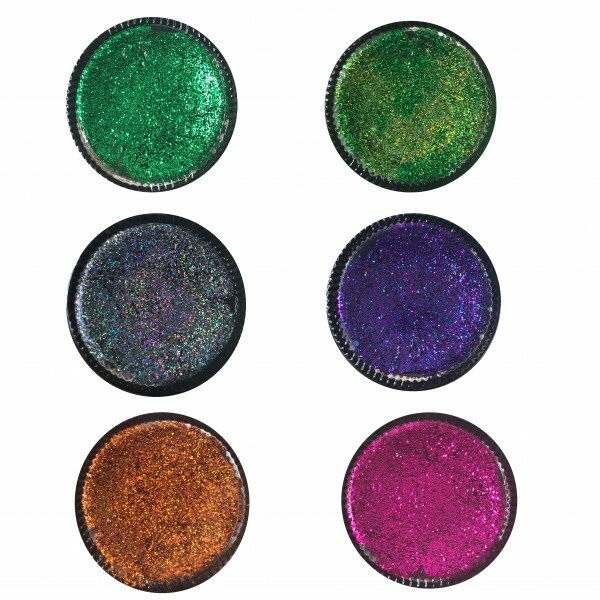 Our glitter blood is ready to apply straight from the pot. No need to worry about adhesive. 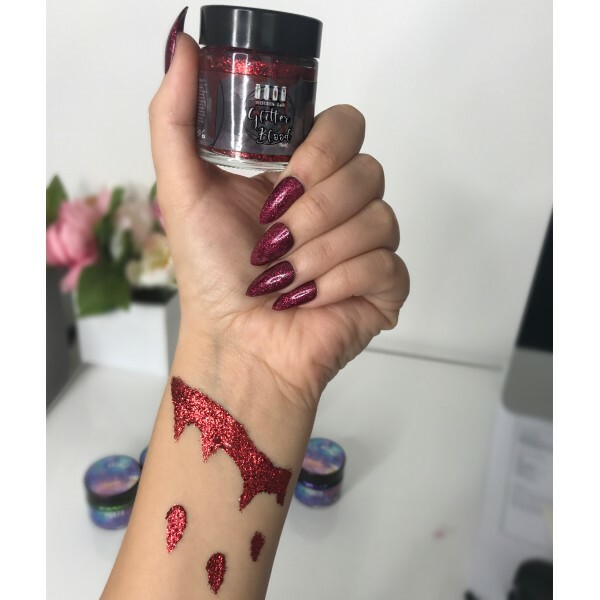 The glitter blood is easy to apply and can even be used for precision makeup creations. 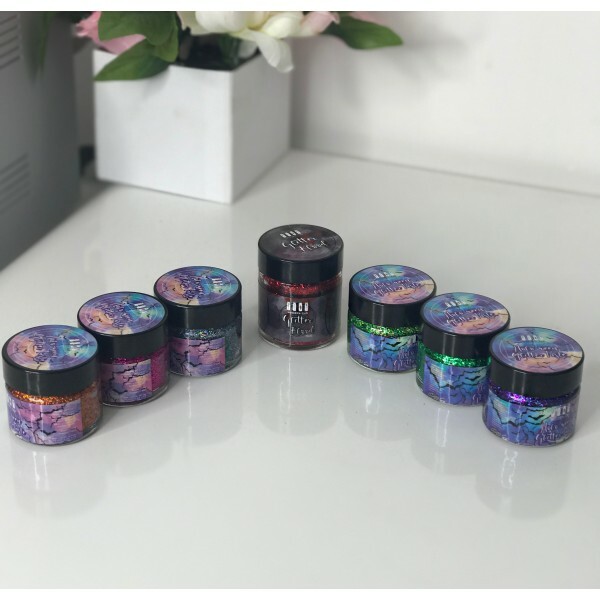 It is highly pigmented and dried down and fixes into place after a couple of minutes.